For walks and bike rides, the New Forest is hard to beat. It is also a great place to ride a horse, play golf, visit places of historical interest or enjoy a drink or meal out. Of course, no trip to the New Forest is complete without a visit to the New Forest Centre in Lyndhurst, hopping on the New Forest Tour or Beach Bus or taking an autumn stroll at the Walking Festival. Check out the events calendar and do call in to one of the visitor information points to help you decide where to go. The Thatched Cottage Hotel is owned and managed by the award-winning and top-rated team from Escape Yachting. We invite you aboard a modern luxury yacht to relax and unwind or get involved with sailing the yacht. A great day out for individuals, couples, groups of friends, family, colleagues and clients! Set sail with a glass of champagne! After a few hours sailing, anchor off the Isle of Wight to enjoy a freshly prepared meal. Afterwards, experience more sailing before you return to Lymington. 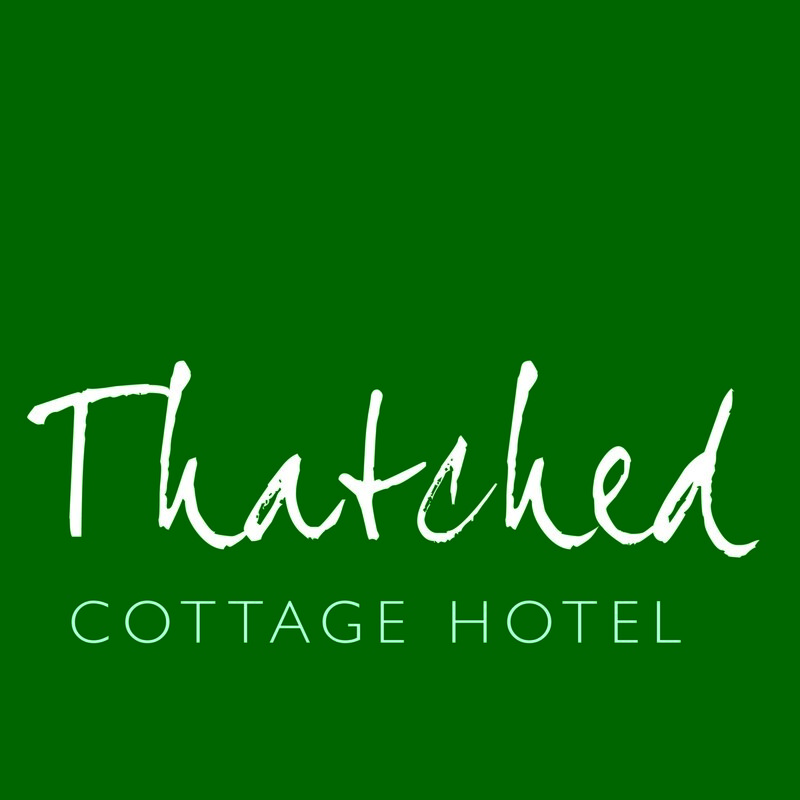 Ask for your special discount for Thatched Cottage Hotel guests. Beaulieu is one of the South of England's top family days out including National Motor Museum, Palace House and Gardens, Beaulieu Abbey and World of Top Gear.